It is important to note that you need to inspect your roof twice a year. It is even preferred that you check it after every storm. This is because roofing problems usually occur after the storm hits. So once you have inspected your roof, you can immediately ask for residential roof repair if needed. Take note that you should use binoculars when inspecting your roof. This is because when you walk on your roof, it can lead to damage. However, in extreme cases that you really need to access your roof, be sure to wear rubber-soled shoes. In the event that you found issues on your roof, do not hesitate to contact a commercial roof replacement company. This way, the company can prevent additional damage to your roof by replacing broken roofing materials. Even missing materials like shakes, tiles and shingles can be changed by the company. It is best that you make the necessary changes before it gets worst. 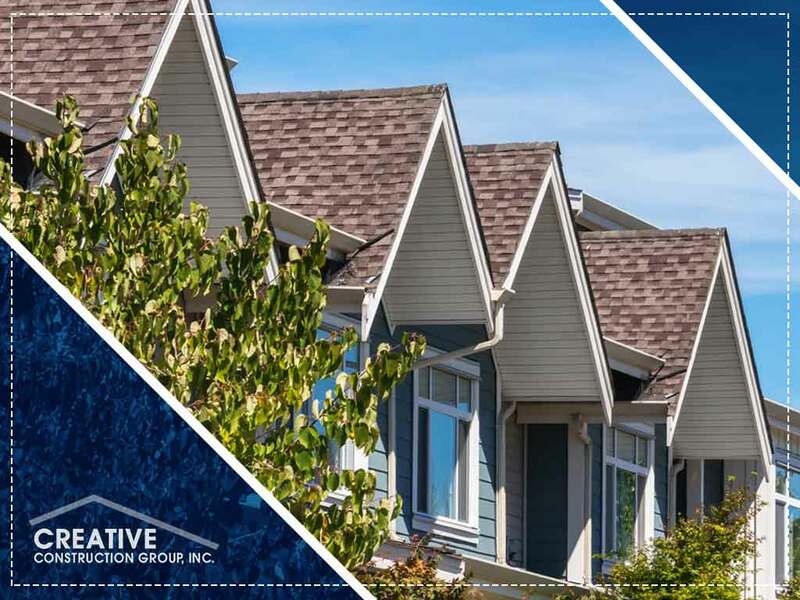 Of course, once the residential roof repair has done their job in replacing and fixing your roofing materials, you need to remove the debris such as leaves and branches in your roof. Everything should be cleaned to avoid having blockages, especially in your gutters. Also, debris has the tendency to hold moisture that can result in mold. You can clean your roof every week if you want to. Trimming down the leaves and branches of trees can help a lot in maintaining the cleanliness of your roof. Fortunately, you can ask help from professional residential roof installation services experts to help you. Get in touch with Creative Construction Group at (815) 339-0550 or fill out our contact form for a free estimate. We serve clients in Rockford, IL.